Edmonton has been a consistent favourite among campers, for a number of reasons. The history, the family attractions, the lively entertainment - you name it, it's here. 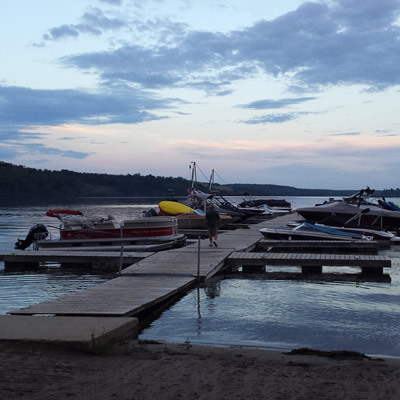 Edmonton is also surrounded by excellent campgrounds, so you can park your RV and then head into the city to see all its marvels. These are some of the main sites to add to your must-see list. Visit Fort Edmonton Park to learn more about Alberta's past. The park is divided into different eras, exhibiting artifacts and buildings that date back anywhere from 1846 to 1920. Guests can barter for goods at the trading store, or learn an authentic heritage skill, such as boat-building, Cree syllabics, beading or fur-grading. 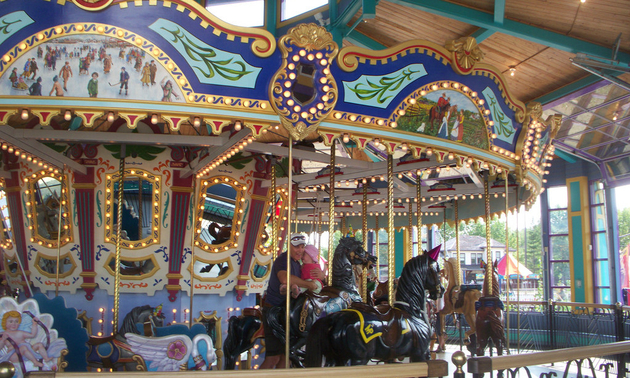 You can also play a round of Tom Thumb mini-golf, watch a 4D film, have some lunch or a couple adult beverages (there is both a cafe and a bar) or enjoy rides and games at the Johnny J. Jones Midway. Be sure to stop at Bill's Confectionary for ice cream on the way home. Let the music transport you, at Edmonton's famous Winspear Centre. The Edmonton Symphony Orchestra puts on exceptional performances here throughout the year, so you can check their schedule to see what they are up to during your visit. There are a number of other events hosted in the venue as well, highlighting musical talent from all different genres. If you've never been to Edmonton before (or even if you have), you will definitely want to check out the world's largest shopping and entertainment complex. West Edmonton Mall comes complete with a rollercoaster, tropical rainforest and indoor bungee jumping, not to mention it's home to more than 800 stores and 20 restaurants. Test your skill at the Alien Outbreak Escape Room, go bowling, get wet and wild at the World Waterpark, or stroll through Galaxyland - North America’s largest indoor amusement park. All of this and more is under one roof!